This is the annual survey of Washington state Chamber professionals to determine comparable salaries and benefits for like size and structured Chambers. 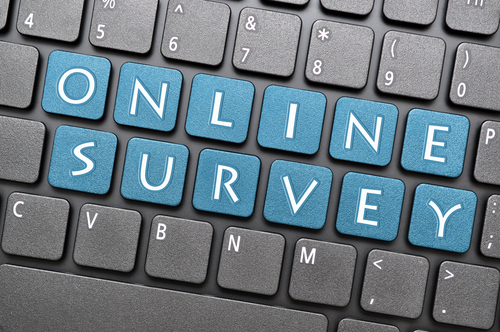 The WCCE Salary and Benefit survey results has been the most requested information from WCCE. In order for it to have the greatest value to you and your colleagues, a very high participation rate is a requirement. Your name and chamber will be held in confidence when providing salary and benefit comparisons. Thank you for participation in the WCCE Salary and Benefit Survey. For those participating in the survey, there will no charge for comparison requests.